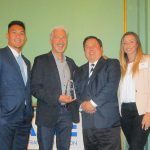 San Francisco Chapter recently awarded Griffin Soil and the City of Orinda the 2017 Sustainable Project of the Year Award. 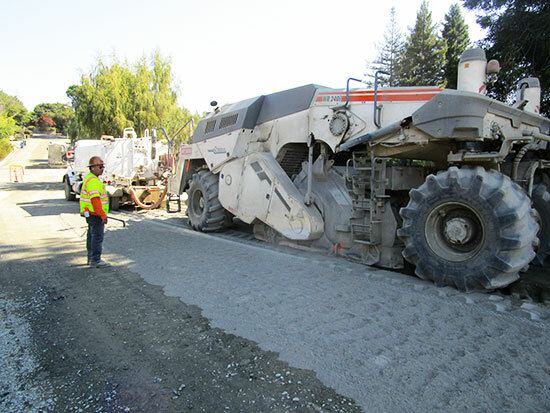 The award recognized the City’s Measure J & L funded Pavement Rehabilitation Project. 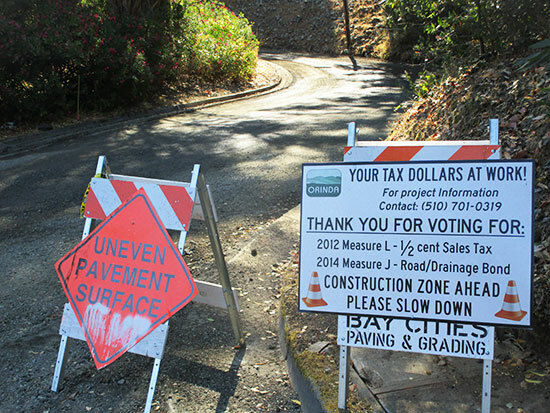 The City needed to fix their failed pavements (PCI=41) with a sustainable and smart process. 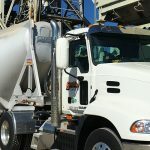 It was a big project with 92.5 miles of pavement. The City passed Measures J & L that allowed the program to be funded. The next step was to implement the best and most sustainable technology available to fix their roads. The only solution was Full Depth Rehabilitation (FDR). 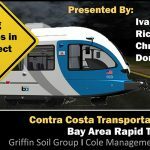 They saved over $5 million in costs over outdated remove and replace reconstruction by recycling the old road into a high performing stabilized pavement. 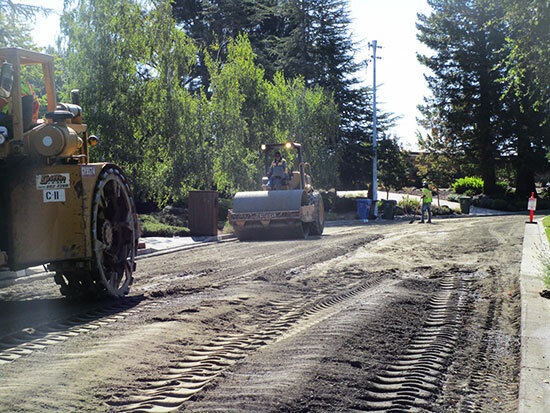 Griffin Soil working with Bay Cities Paving and Grading performed the reconstruction throughout the City. > Click here to view “The Orinda Way” news article!